In ancient China, there was no definite concept of pure literature. Considering both modern ideas of literature and the corresponding traditional concept, this book broadly discusses Shi and Fu poetry, Ci poems and Qu verses, novels and essays. The four chapters deal with the origins, evolutions, structures and styles of the various genres respectively, analyzing some representative works. It's worth mentioning that the book is written from an individual perspective. 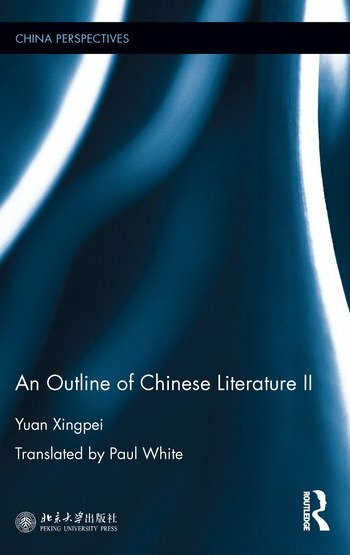 Based on his own appreciation as a reader, the author expresses the depth of his various related impressions on Chinese literature. In addition, it conveys many fresh points of views, which will enrich and inspire related researches.